Have lower back pain? 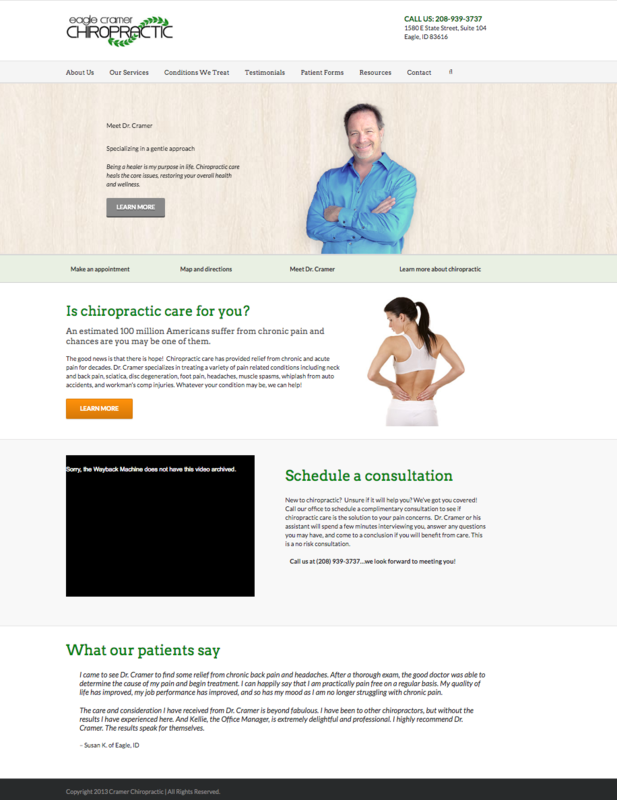 Schedule an appointment with Eagle Cramer Chiropractic in Eagle, ID. Get your back pain fixed before it gets worse.